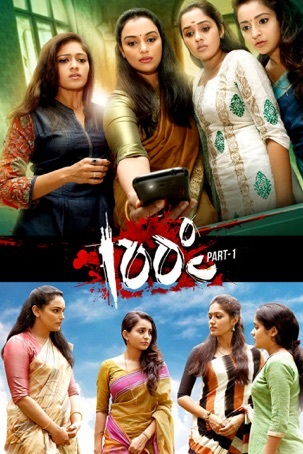 100 Degree Celsius is a women-centric movie, starring Shweta Menon (Nila), Meghana Raj (Revathy), Bhama (Nancy), Ananya (Ganga) and Haritha (Lovely). Based on a real-life incident, the movie revolves around the lives of five women - a housewife, banker, IT professional, TV reporter and a college student. The story takes a turn when their lives turn upside down due to an unexpected unforeseen event. In awe and shock, is it their past or the future that will come to haunt them?